Tricia Raven was serving her first federal sentence of 29 months for drug trafficking. 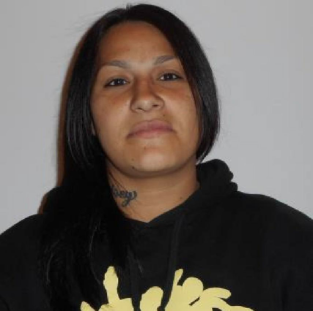 Raven began day parole on May 16th, 2018, but on May 23rd she breached the conditions of her release resulting in her parole being cancelled and a Canada wide warrant being issued. 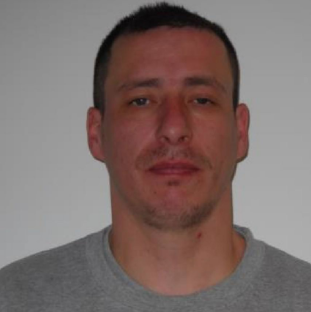 Kenneth Funk was sentenced to 19 months Provincial custody for a conviction of Robbery. FUNK was released from custody on January 29th, 2018, but on April 9th breached a condition of his release. There is now a Canada wide warrant in effect for his arrest.